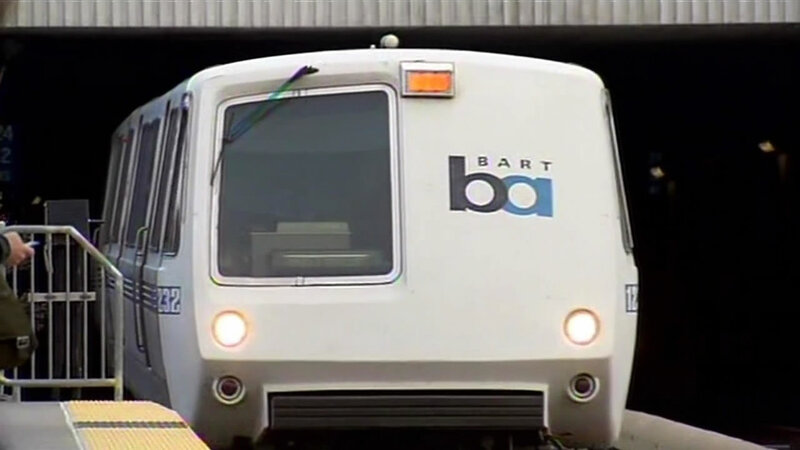 There will be no BART trains running between Bayfair and San Leandro stations this weekend as crews work to upgrade the trackway, and improve safety. BART officials said a free bus bridge will be offered to riders on Saturday and Sunday. According to BART officials, service from BART to the Oakland Airport will still be in full operation.